For decades, the Glenville Rotary has hosted ceremonies at the Schenectady County Veteran’s Memorial Park on both Memorial Day and Veteran’s Day. However, we wanted to do more….. so since 2017, we have added a new tribute to those that have served (or are serving) our country. We have created what we call the “Field of Flags”. 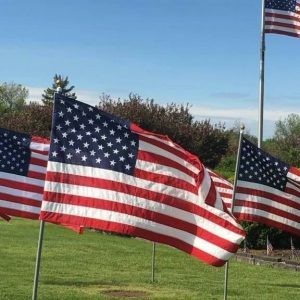 You may have seen all the flags flying in the Schenectady County Veteran’s Memorial Park (located in Thomas Corners where Route 50 intersects with Worden Road and Freeman’s Bridge Road). 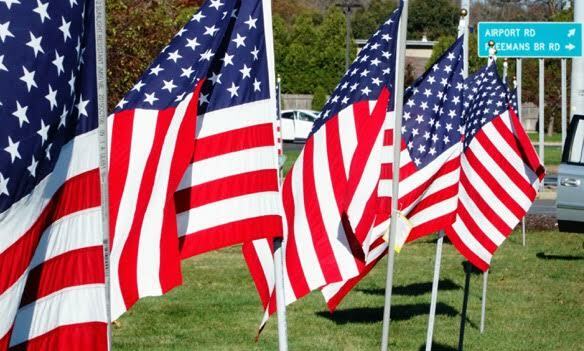 The flags fly in May leading up to Memorial Day and then again in November for Veteran’s Day. If anyone would like to sponsor a flag, please download a copy of our flyer and you can either mail to our Glenville address with a check for the flag. 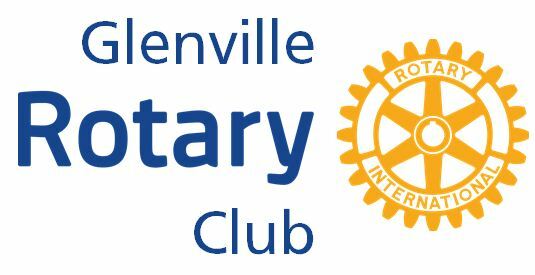 Or you can pay online with paypal and email us a copy of the Glenville Rotary Field of Flags flyer with the information about the person you wish to honor. The sponsorships are an annual donation and the flag will fly in both May and November.